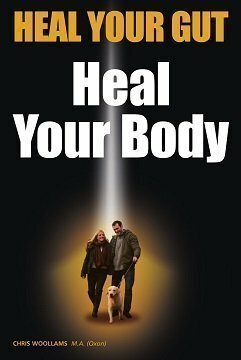 Be healthy, nourishing, tasty and enjoyable. 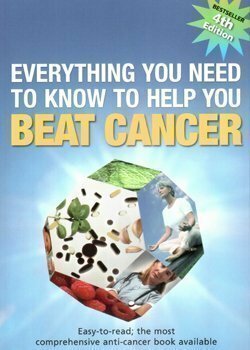 There is a stack of quality research showing that it has the potential to ‘protect and correct’ across all manner of illnesses. It is enjoyable and fun, with variety, and taste. This is a diet of inclusion, not yet another diet of restriction. It is vibrant, and full of life. 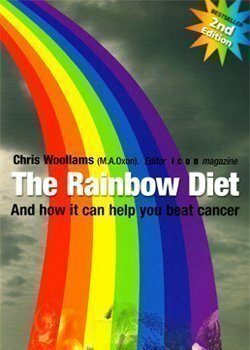 The Rainbow Diet is nourishing, it is healthy and in this recipe book we are going to show you that it is certainly not boring or limiting. On the contrary the dishes are tasty, fun and enjoyable. It’s the recipe book for the colourful Mediterranean Diet. Think sunshine, outdoors, fresh ingredients, nourishment. Limit glucose and refined carbs. Any carbs you do eat should be whole. Fat is good – it builds your brain, membranes and hormones, plus important health contributors like vitamin D. Good fats include extra virgin olive oil, nuts, seeds and their oils, fish oils, avocados, coconut oil. But a little saturated fat won’t do you any harm – it’s a myth. You just need the balance of good fats to greatly outweigh the less good ones! Colour is wonderful – vibrant vegetables and fabulous fruits. Even edible flowers. Use the recipes for yourself, or host a party. Why not find out more about taking part in the biggest Rainbow Lunch in the world? We’ll be organising that in 2016. 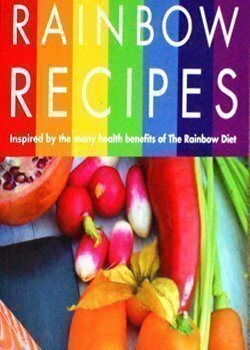 Rainbow Recipes – a great present for anyone who wants to improve their health. The Rainbow Recipe Book: Available in the UK and Australia – coming to the USA soon! Visit the NEW Rainbow diet website – CLICK HERE.